In Cru, our internships are designed to enable students and graduates who are committed to seeing Christ use them in mission. 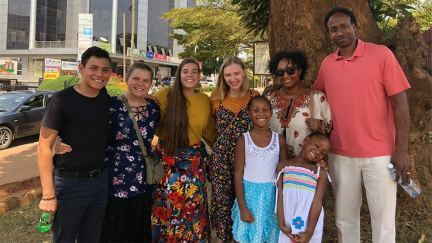 These experiences help young people and graduates get into the world of ministry with Cru as part of teams helping build spiritual movements in the US and internationally. 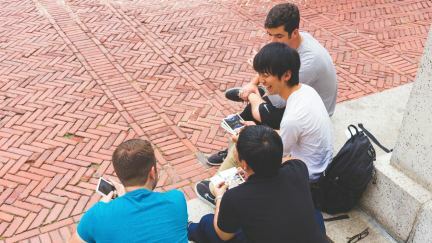 These challenging opportunities will help set you on a lifetime of ministry, whether you continue on as a staff member with Cru or go on to live missionally in your chosen vocation. There are also internships designed to help you put your skills and training to work in support of many Cru initiatives. So look around. Get to know the world of opportunities to put your diverse talents and ministry experiences to work for Christ's mission in the world. 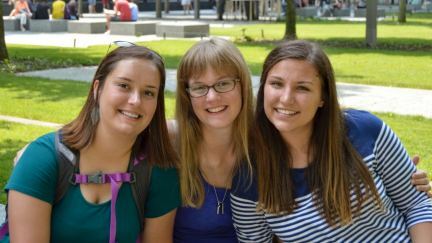 Take your year after graduation and work with Cru staff on a US campus or with a ministry team. Take your year after graduation and work with Cru staff on an international campus or with a ministry team. Invest a year helping change the world by using your skills to further significant Cru initiatives.